Once you have created a mail campaign, you can always go back an edit it to get better results. Step 2. 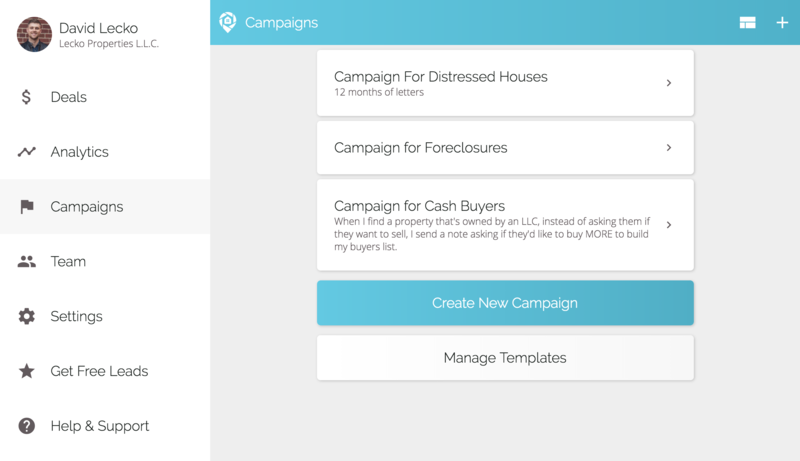 Click the campaign you want to edit. Step 3. Edit any steps or add new steps. Step 4. Save the campaign.